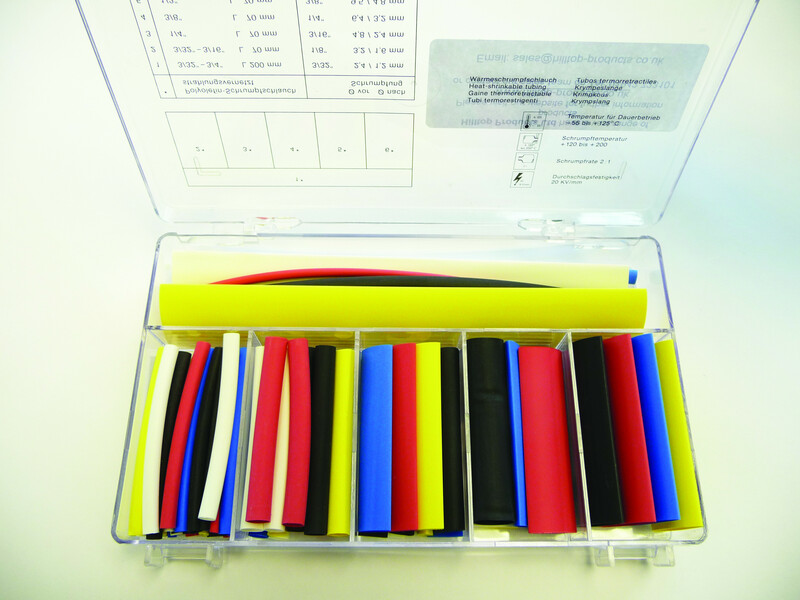 This heat shrink tubing is one versatile product, not only does it provide your cables with protection against abrasion, chemical and weather, its also great for bundling, colour-coding and strain relief. Insulating your cables with heat shrink tubing will give your project great results. It is suitable for an array of applications and is supplied in cut pieces. Contains 77 pieces of cut to length heat shrink.